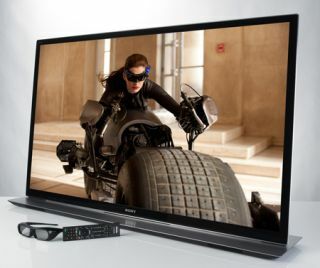 Sony 2012 TV range prices confirmed | What Hi-Fi? Sony popped in to see us last week, and we've now had UK prices for Sony's full 2012 TV range confirmed. These are guide prices only, so of course individual retailers are not obliged to stick to them. You can find out more about Sony's 2012 TV range in our CES 2012 news story. And we'll be testing the KDL-46HX753 model in our TV Supertest in the August issue, on sale June 29th. In the meantime, you can check out our verdict and video on the Sony KDL-55HX853 here.